The first cricket test of the Australian summer is under way today, and while the sun shines on Adelaide this morning, it is fair to say it has been a winter of discontent for Australian cricket followers. In March this year, the national men's team captain, vice captain and opening bat were in the spotlight because of ball tampering in a game in South Africa. 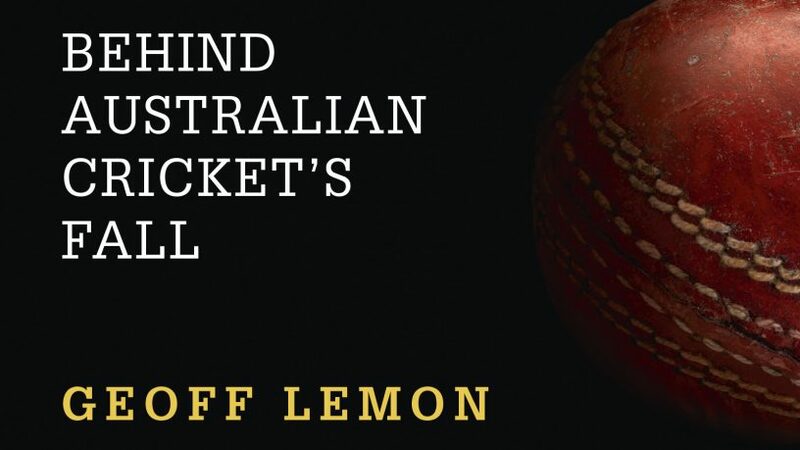 Cricket writer and commentator Geoff Lemon has written a book called Steve Smith’s Men about the event and what led to it.